Have you ever wanted to download the videos you watch on the internet to your Mac? 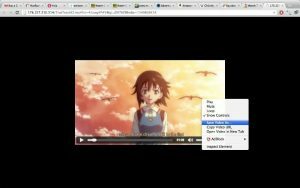 And not YouTube videos, but videos from websites such aswtso.net and animefreak.tv? If so, then you have come to the right place! 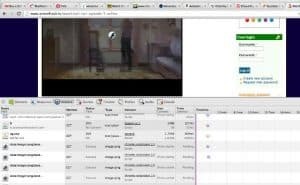 In this article I will explain two methods that you can use to download online videos to your Mac — one is using an application for ElMedia, and the other is using the Google Chrome browser directly. 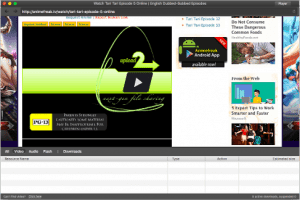 The first method I will show you is how to download online videos using Elmedia Player. This method is the easiest one, however you will need to purchase the Elmedia Player PRO application which costs $19.00. Click here to purchase ElMedia or click here to find out more about the application. then come back to this article once it has been installed so that you can continue the tutorial. 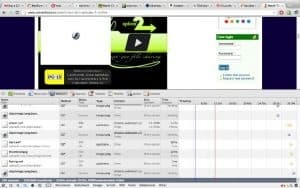 Once you have the link for the webpage containing the video that you want to download, open Elmedia Player. Then you will need to click the “download” button, as per the screenshot to the right. 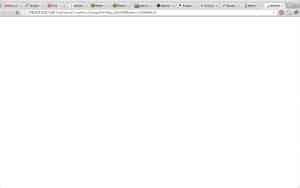 Now paste the link into the address bar and press enter to load the website with the video on it that you want to download. 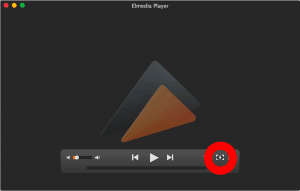 Before Elmedia Player will detect the video you will need to start playing it. So press the play button and as soon as it starts playing you can press pause. Step Four: Download the video! Now you can download the video! Under the “video” tab the mp4/avi will now be showing up so you can press download and the video will save to your downloads folder. If you have any issues following these steps please leave a comment at the bottom of this page and we will get back to you. And if you have not already you can download ElMedia Player PRO by clicking here! 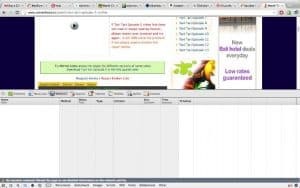 This method will be done using only Google Chrome — no other software required and nothing needs to be purchased. However this method is somewhat more complicated, so if you would like an easier method see the one above. You must start playing the video for it to load, and therefore show up in the Developer’s Console. So hit the play button, wait for it to load and start playing, then hit the pause button. Once the video has loaded and you have paused it, scroll through the list of elements in the Developer’s Console window, keeping your eyes trained on the “Type” column. 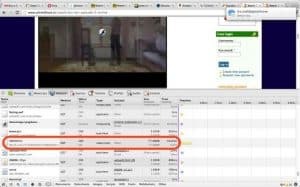 When you come to an element that either says “Video/MP4” or “Video/FLV” or something else similar to that, you’ve found the video element on the page! 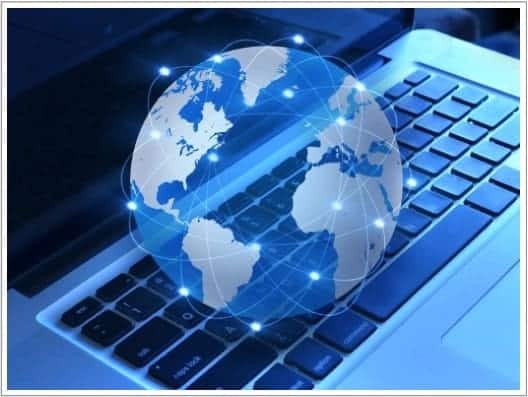 Once the page has loaded the video will start playing in the centre of the page – Downloading it from here is very easy, as it is in an MP4 format, not a Flash format. So simply pause the video, control click anywhere on the video (if you don’t know how to control click read this) and select “Save Video As” from the drop-down menu (as shown in the screenshot below). A dialog box will then come up asking you what you want to call the video and where on your Mac you want to save it – Congratulations, you’re done!